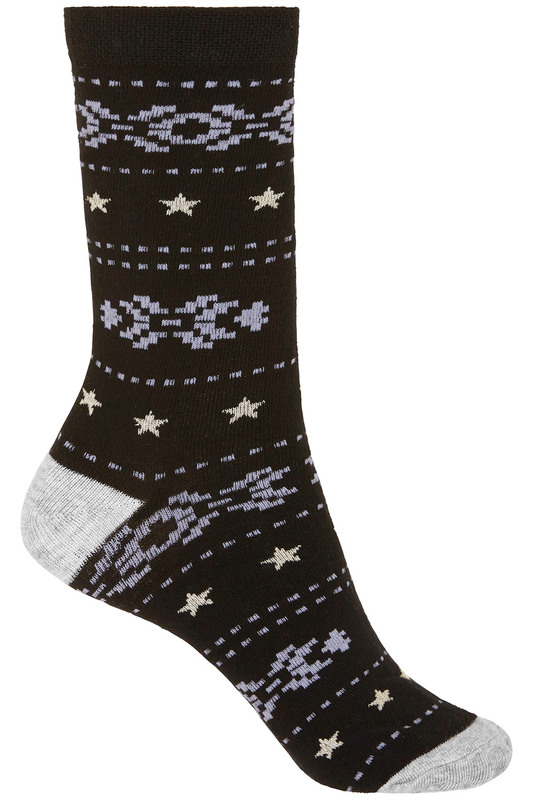 Add a little bit of Christmas magic to your outfits with this fun 3 pack of cosy socks. 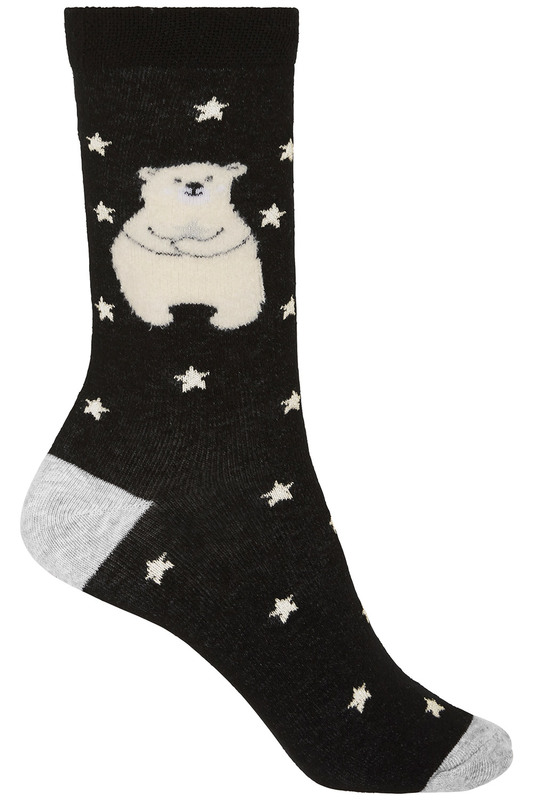 You have a trio of different designs to choose from: snowflakes, stars and a fluffy polar bear. In a soft and stretchy cotton blend, they are comfortable and breathable for all-day wear. 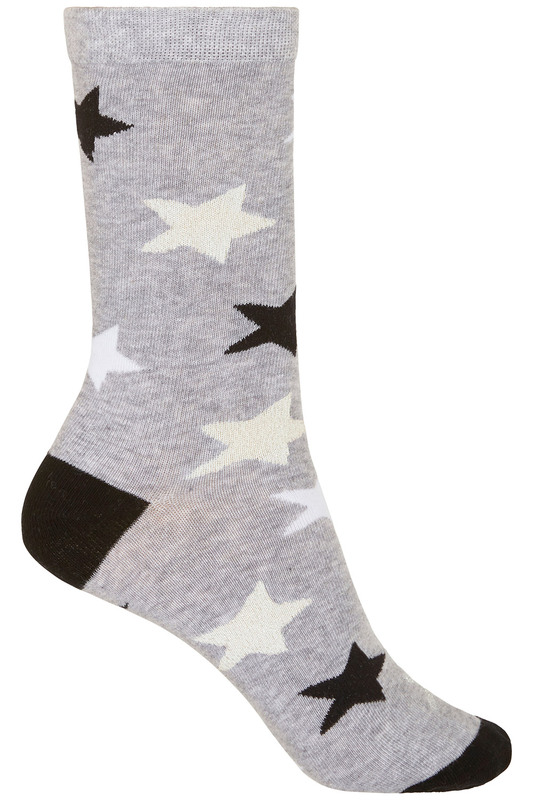 The pairs come in sizes 4 to 8 and make the ideal seasonal gift.